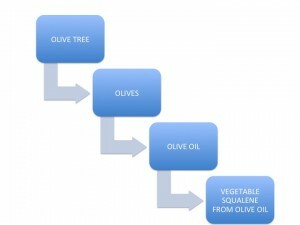 All the vegetable squalene sold by Squaolive has as raw material olive oil. 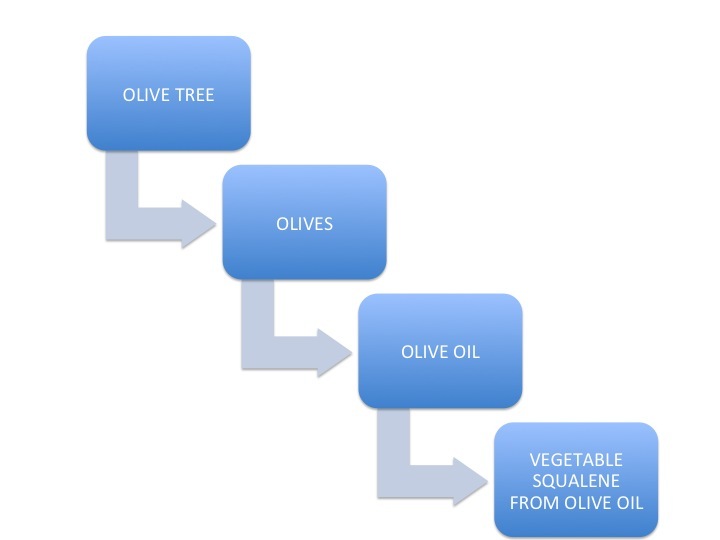 Every supplier of Squaolive certifies to us that their raw materials for the elaboration of vegetable squalene completely comes from olive oils. In the page of downloads you can find the spec sheet and the MSDS of the product and a Certificate of Origin, as well.